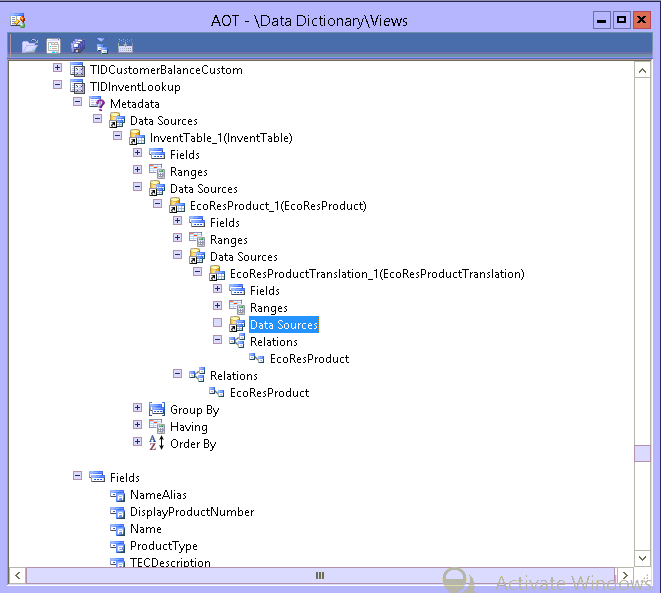 it is common for user to search item based on name. 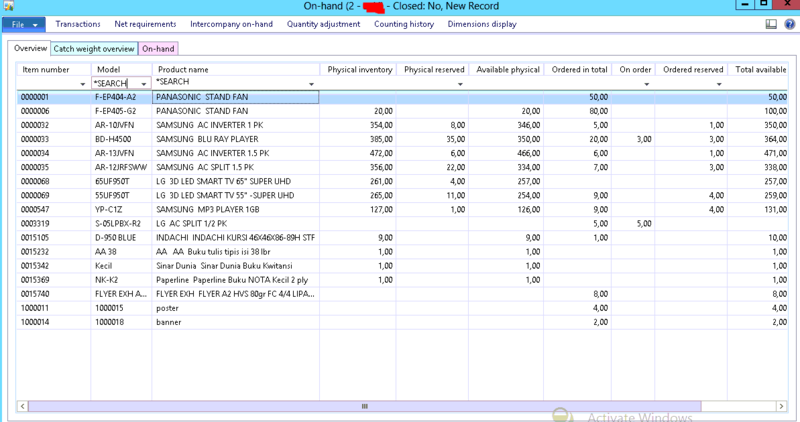 but currently on AX 2012, onHand form can’t provide search based on item name or search name. It will take a little modification from technical side. 2. on InventSumTable add relations like this. 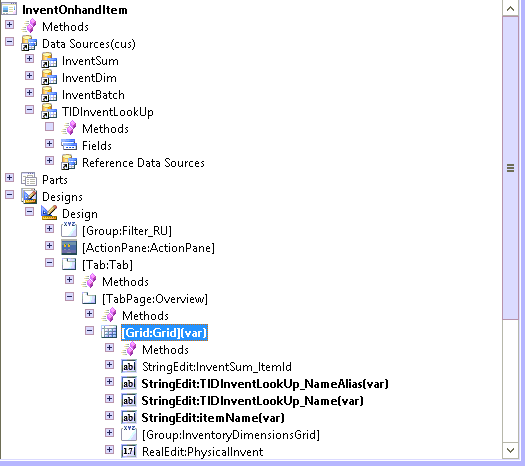 4. open class InventDimCtrl_Frm_OnHand and modify method modifyQuery , on class declaration parameter, add new parameter FormDataSource with default null parameter. 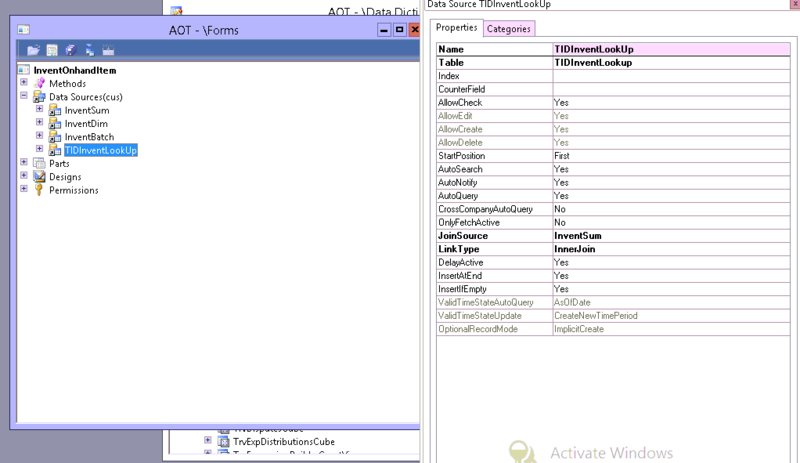 then define new variable QueryBuildDataSource. Thank you so much. This post is really useful.